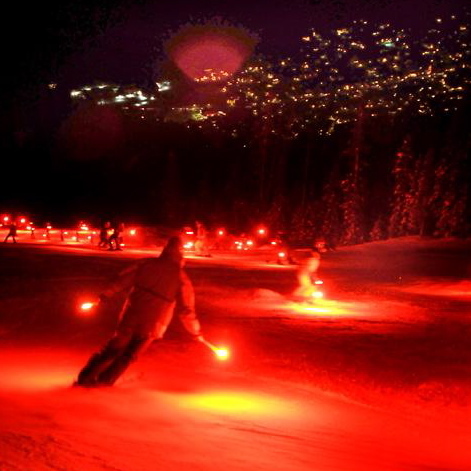 Be sure to keep your sights on Telluride Ski Resort on Christmas Eve as skiers and boarders meander down Coonskin Ski Run and Telluride Trail with blazing red torchlights. The spiraling red light trail can be seen from most any location in Telluride. This ski resort tradition is a favorite amongst locals and visitors!